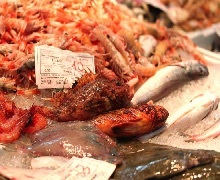 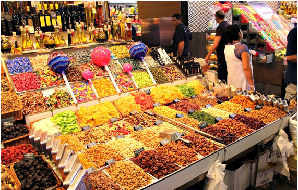 Just off of La Rambla, Barcelona’s most famous market is selling fresh fruits, fish, meat and vegetables. 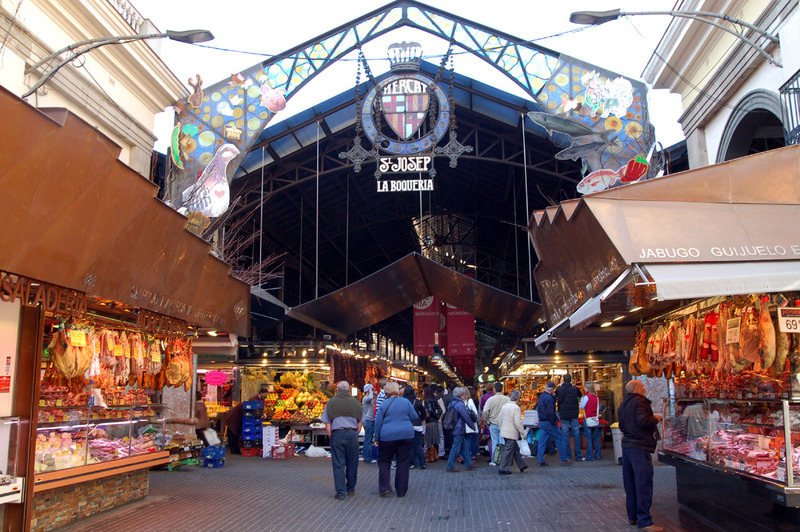 The market sells its produce every day in the traditional Catalonia way that has been going on since 1217. 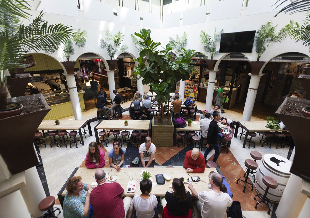 We hope you enjoy our hotel for family in Barcelona.